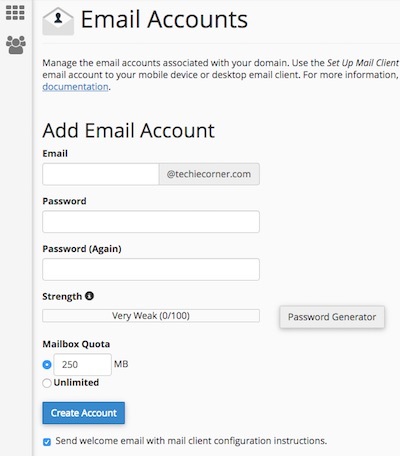 Here’s an updated version of How to create email account in CPanel hosting. This tutorial will be based on the latest version of CPanel 11. Hope this help those who is using CPanel hosting. 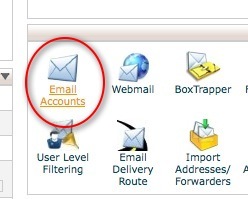 How to create email account in CPanel Hosting? 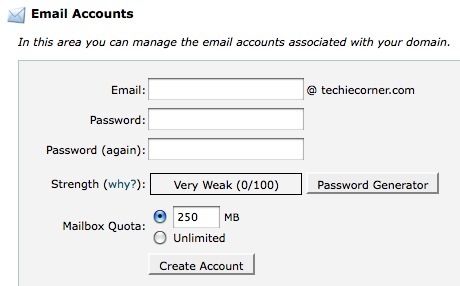 How to solve ".htaccess pcfg_openfile: unable to check htaccess file, ensure it is readable"
How to disable "Your email requires verification verify#"
How to empty Trash in Roundcube web mail - CPanel?